Love! Love! Love! 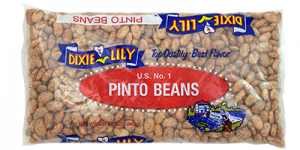 These Pinto beans.